We’ve just changed the way how to pay for Magnet. 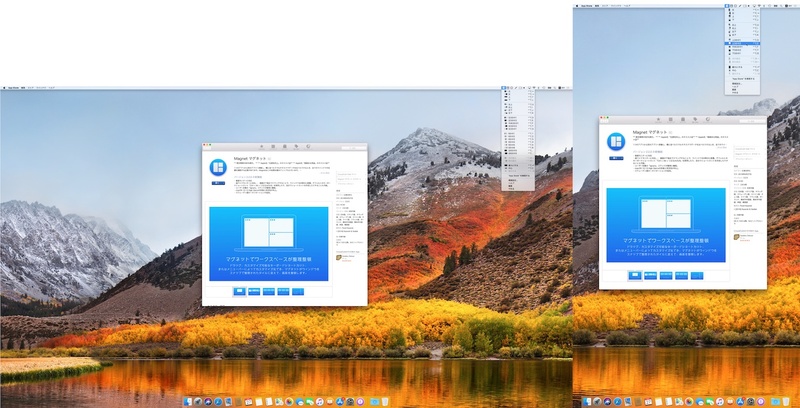 It is free to try and later, if you want to use more than menu bar commands, we will ask you to purchase Pro version. 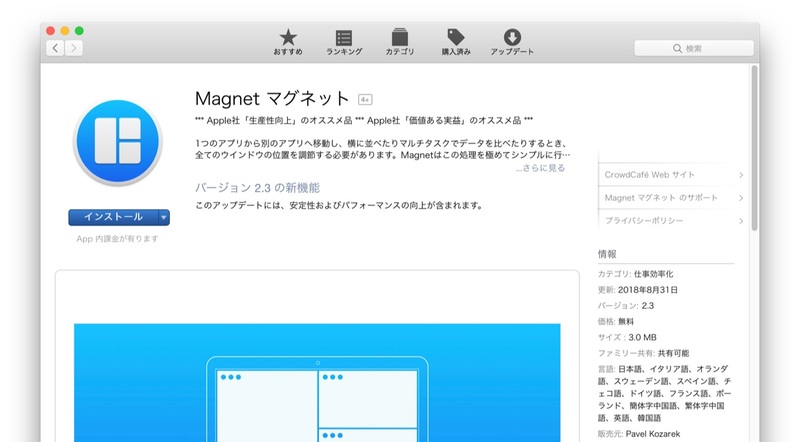 Development of Magnet will continue, don’t worry.